This book describes this famous Prague bridge with all its statuaries of saints. It also shows the role of esoteric symbology and astrology concerning to the construction of the bridge. 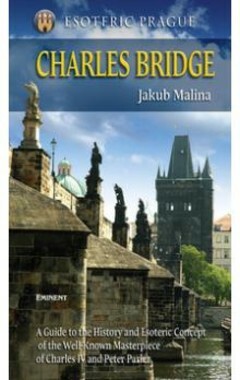 The book is a unique guide through the history and esoteric concept of Charles Bridge for those who, when walking on the bridge, really want to know.For those who cannot go to Charles Bridge, the book provides many photographs, including those of the original adornment of this bridge that is no longer there.